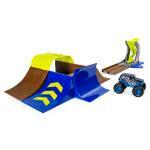 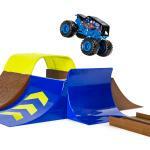 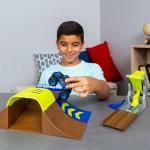 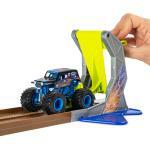 Introducing the all-new Monster Jam Champ Ramp Freestyle Playset! 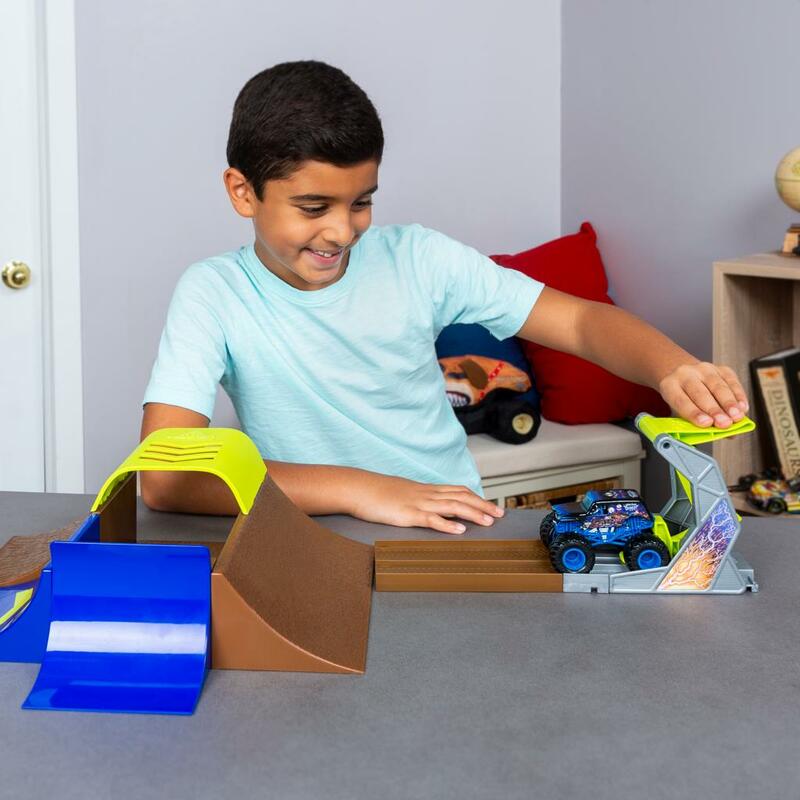 This mega-fun playset features 4 unique ramps, a connecting bridge, truck launcher and launch stabilizer so you can perform endless, epic stunts - just like the pros! 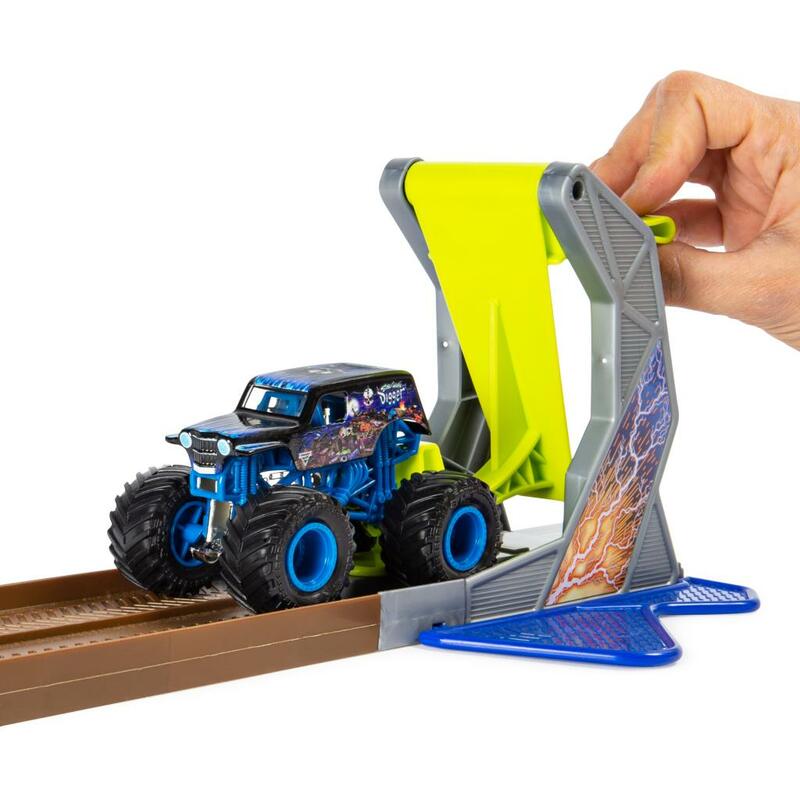 Build a realistic ramp setup and hit it from any side using the powerful truck launcher for big, high-flying air! 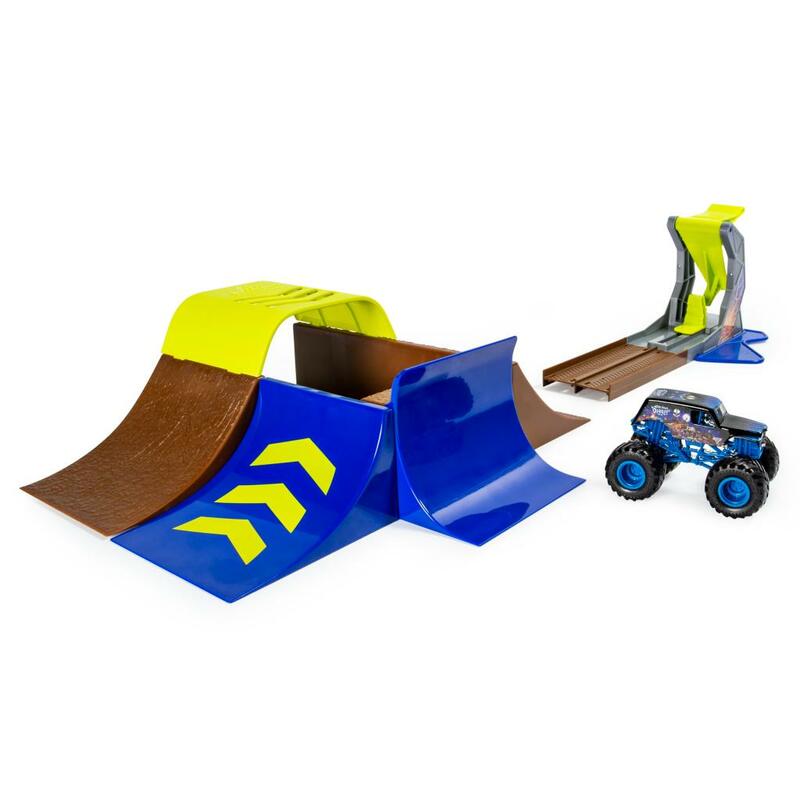 PLUS, this awesome playset comes complete with an all-new, exclusive 1:64 scale die-cast Son-uva Digger Monster Jam truck! Bringing the high-octane excitement of a Monster Jam event inside your home has never been easier! 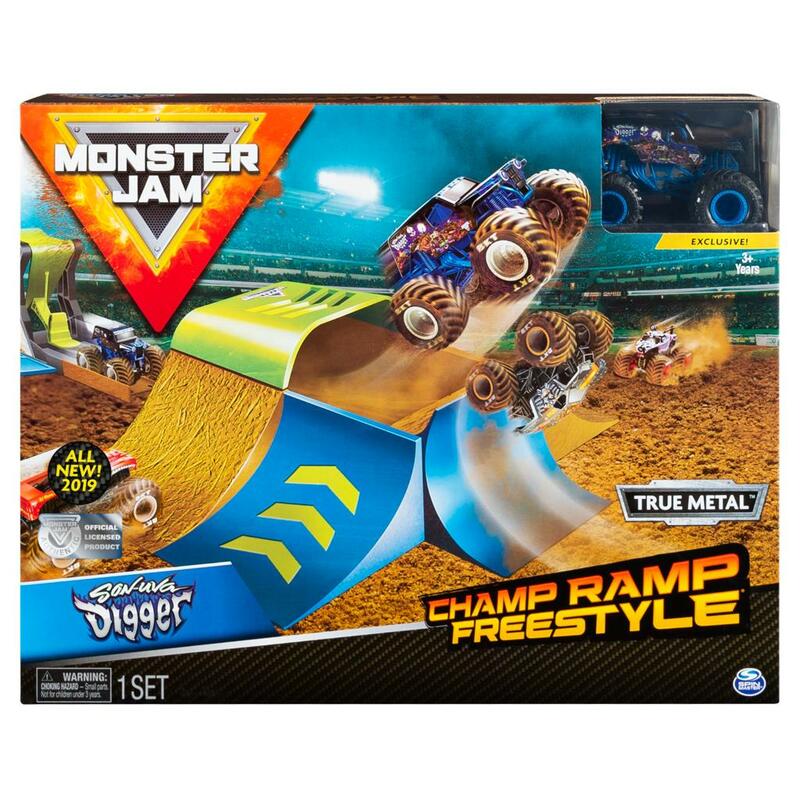 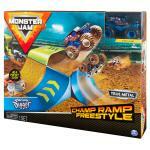 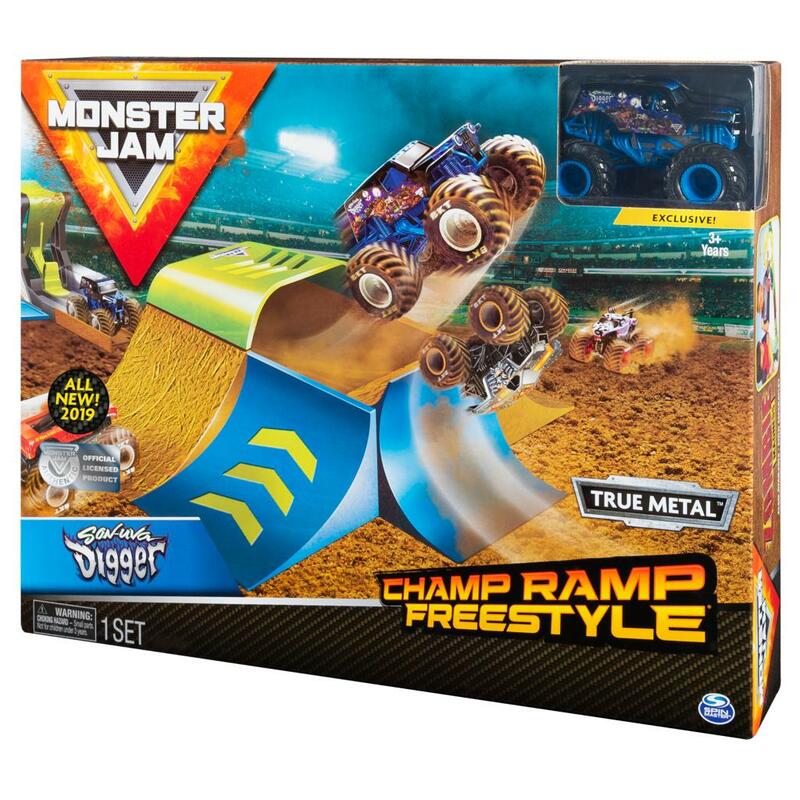 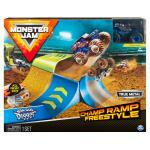 Get your all-new, Monster Jam Champ Ramp Freestyle Playset today!